You want something exciting to happen don't you, like - SHAZAM! 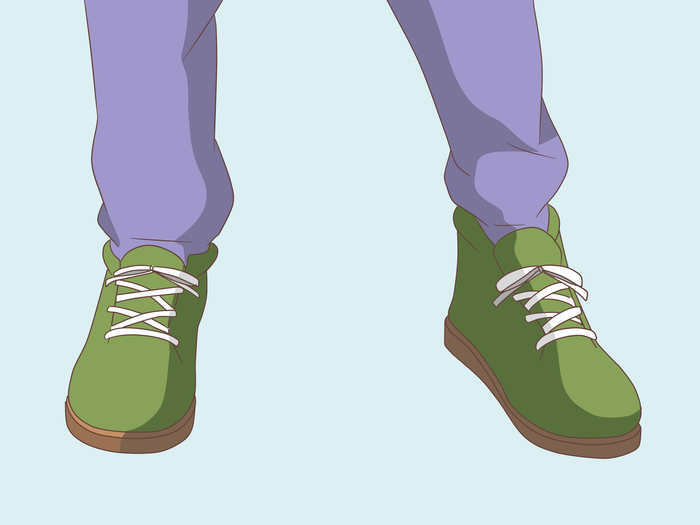 Well, you can try this dressing up method if you like. 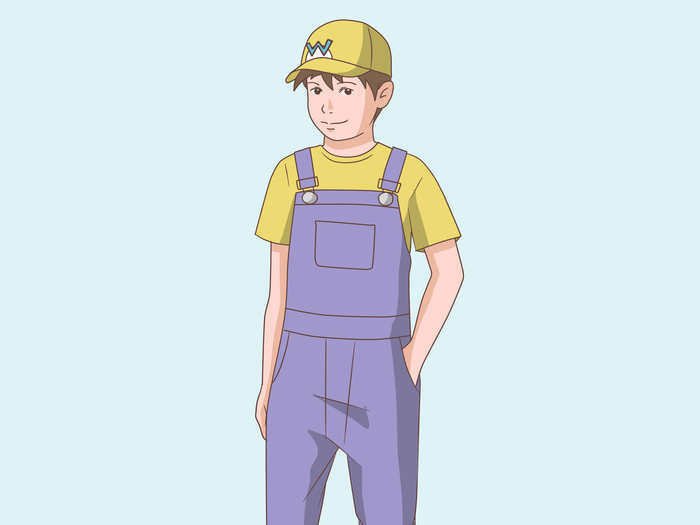 Wear a yellow cap and shirt, and purple overalls. It helps if you can stick a cloth circle on the front of the cap and put a blue W in the middle of it. 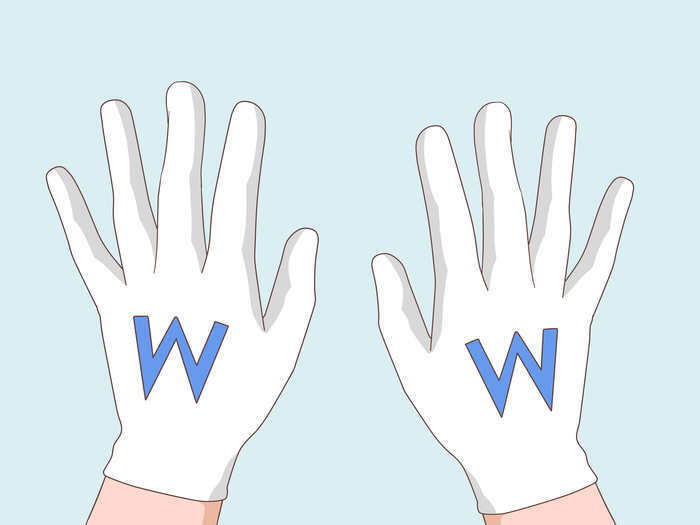 Put on some gloves, and for a more realistic appearance, put a blue W on each glove. Put on a fake moustache. Add some padding around the tummy for a REALLY realistic appearance! 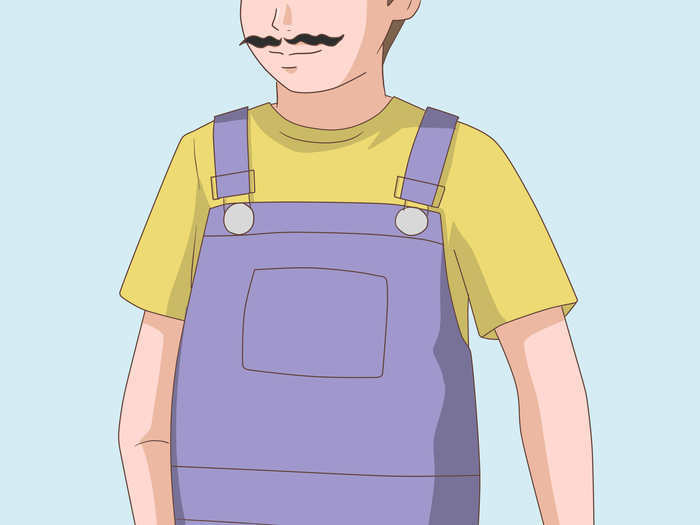 To be Wario as if he were on the NES, wear a yellow cap and overalls and grey shirt. Find some images of Wario on the Internet and make him the best you can if you like.